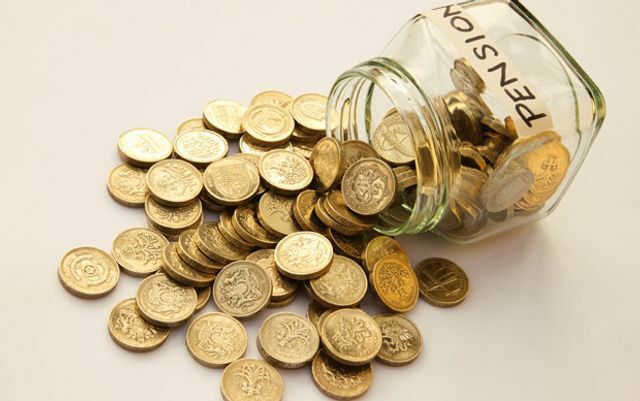 For some the change to pension rules is welcome and many will be deciding to take money from their pension pot and invest it elsewhere, or maybe even go on a spending spree! However, it is concerning that those who have earmarking orders against their ex-spouses' pension could now lose out totally if the benefits are not properly protceted. Are the pension companies going to inform the ex spouse? Is the person taking money out from their pension going to contact their ex spouse? This seems unlikely!! Earmarking orders are rare nowadays since pensions can be shared on divorce with pensions being transferred within a few months of the divorce being finalised. Lets hope the pension reforms have not created a loophole and those with an earmarking order against their ex-spouses' pensions now act and ensure their benefits are protected. Divorced savers who have agreed to split a pension pot with an estranged spouse in retirement can now keep the entirety by cashing it in under new rules, it has emerged. Many couples who divorced before the millennium signed agreements to share the income benefits built up by the main breadwinner. But new rules allowing people to withdraw their entire funds from the age of 55 have created a loophole that can override these so-called “earmarking orders”. Experts said a large number of women relying on regular payments may be left with nothing in old age as a result.